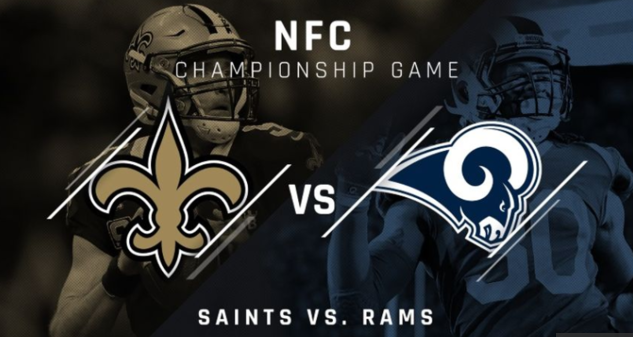 While we’re all still mourning the devastating Saints’ loss to the LA Rams in the NFC Championship, it’s hard to forget the missed call by the officiating crew that dramatically changed the outcome of the game. We break down the loss with Shannon Wilkerson and Brandon Comeaux, hosts of KPEL show OFFSIDES. You can join in the conversation with Shannon and Brandon weekdays from 4:00 PM to 6:00PM on 96.5 FM or online at kpel.com.